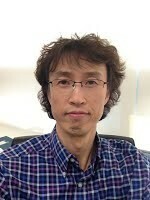 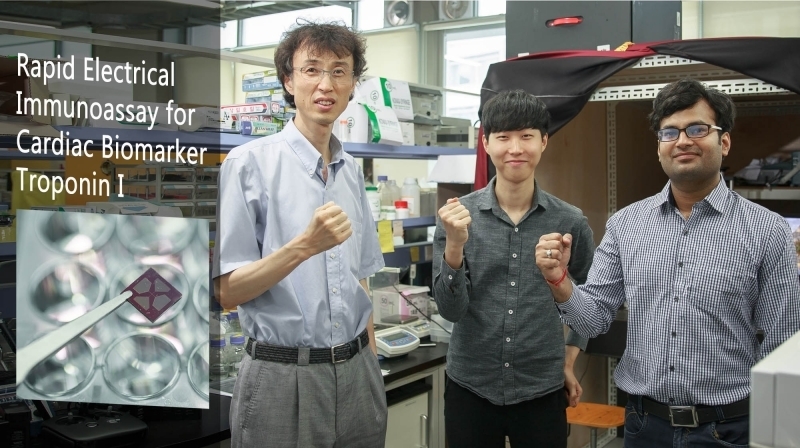 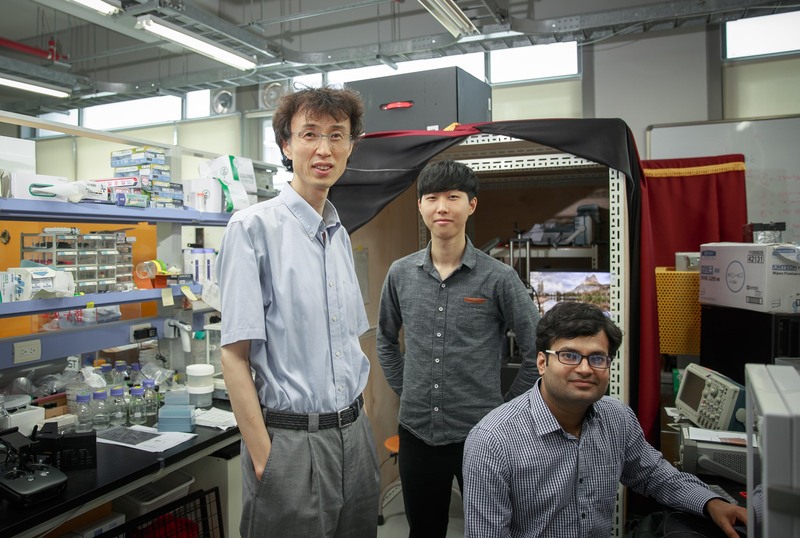 A research team, led by Prof. Jaesung Jang (left) of Mechanical and Nuclear Engineering has developed a new electrical immunosensor for early detection of heart attack in humans. 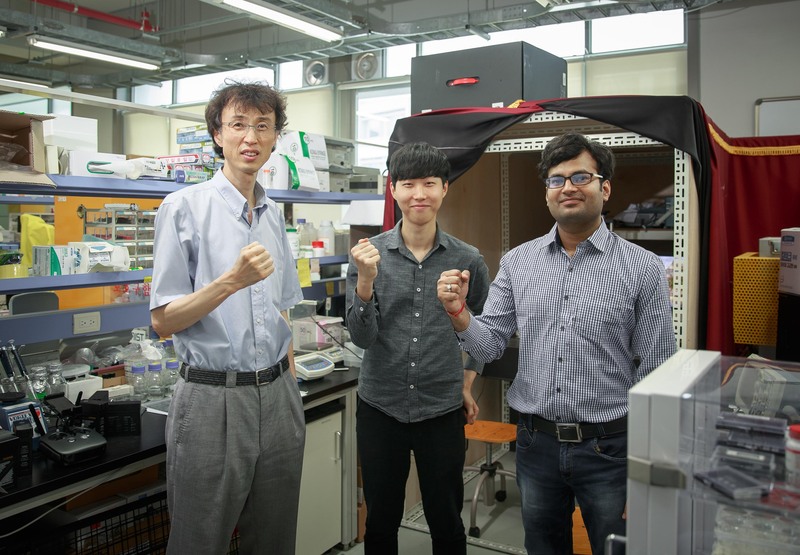 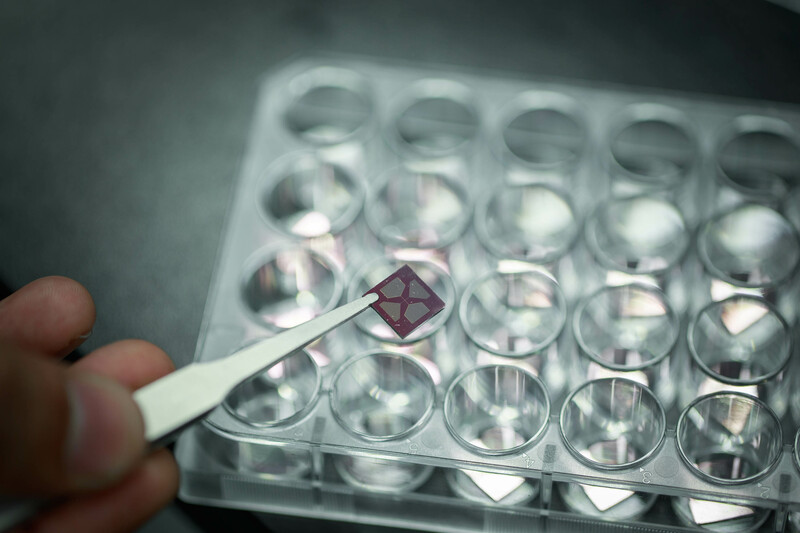 New sensor for early detection of heart attack in humans, providing results in just 1 minute. 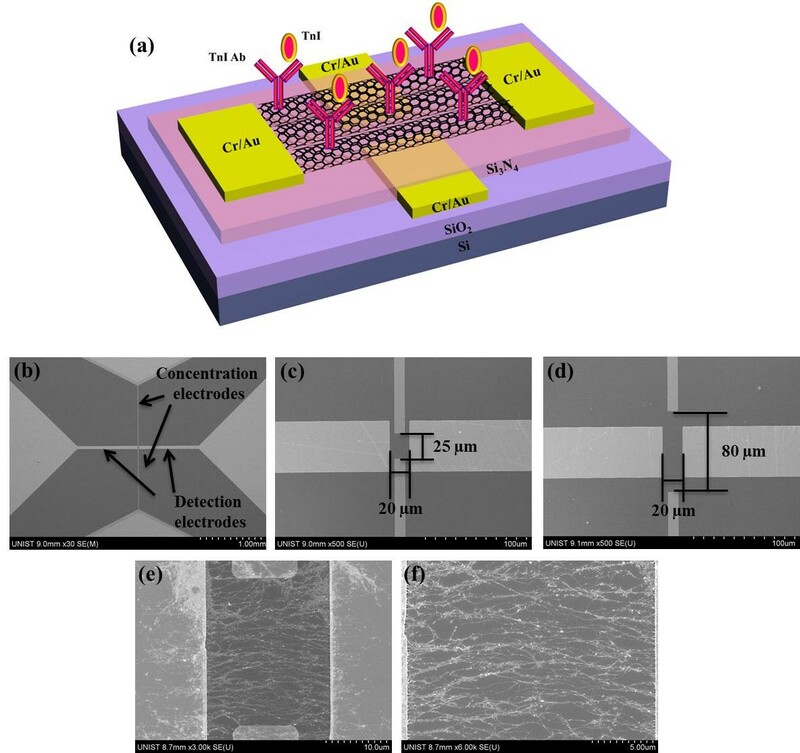 A schematic diagram of the SWCNT electrical immunosensor with two pairs of concentration and detection electrodes. 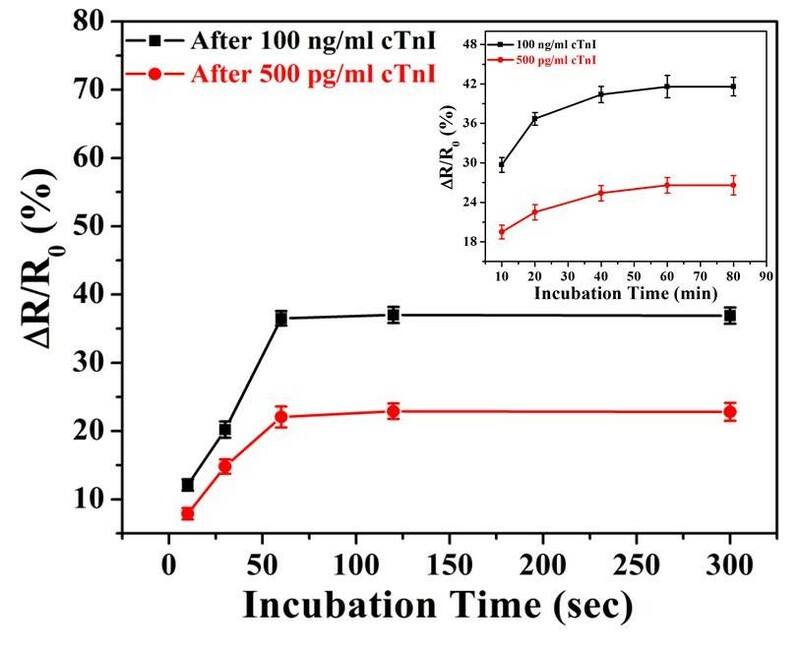 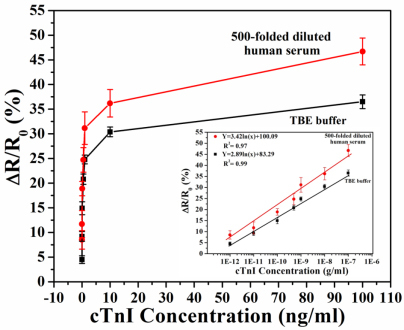 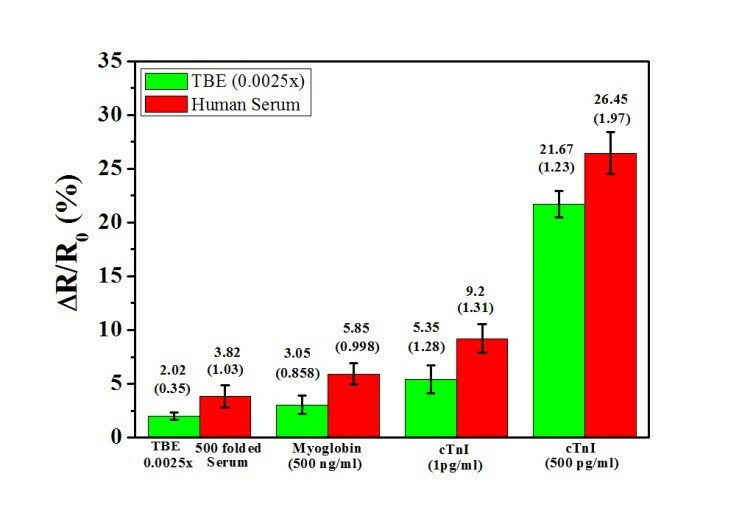 Abhinav Sharma, Chang-Ho Han, and Jaesung Jang, “Rapid electrical immunoassay of the cardiac biomarker troponin I through dielectrophoretic concentration using imbedded electrodes.” Biosensors and Bioelectronics, 2016.